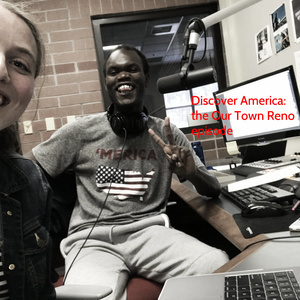 Discover America is a podcast in both English and Kiswahili from the Reynolds School of Journalism at the University of Nevada, Reno, about a foreign graduate student, Prince Nesta from Kenya, and his interactions with all the weirdness, beauty, sadness, and uniqueness of the United States. Episodes tackle both the serious and benign, the shocking and awe-inspiring. 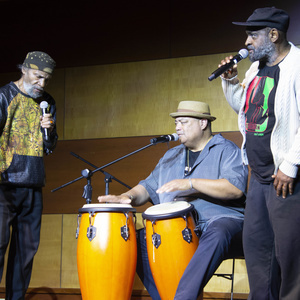 Prince Nesta hosts The Last Poets, a musical group formed in 1968 which laid the foundation for Hip-Hop. Many Hip-Hop historians consider them the grandfathers of the genre. The influential group talks about African-American consciousness, their influence on artists such as The Notorious B.I.G, Tupac Shakur, and their rollercoaster ride in the music industry. Prince Nesta hosts UNR graduate student, Temi Durojaiye who recently moved to the U.S. from Nigeria, and attended Reno’s biggest food festival. 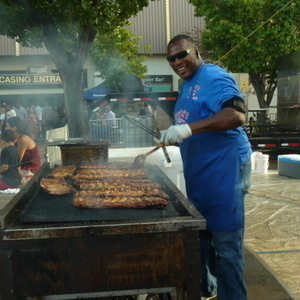 Temi recounts his experience at the festival, which included lots of ribs, amusement rides, and even a clown. We also explore the food culture back in Lagos, Nigerians’ most beloved foods, and the awesomeness of jollof rice. 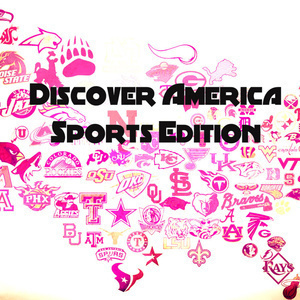 American Sports: The Good, the Bad and the Ugly! Prince Nesta hosts sports enthusiasts and journalists Paul Mitchell, Myrton Running Wolf and Garrett Hirschberg as he explores the history of American sports, from basketball to boxing, the NFL’s plummeting ratings and controversies from the national anthem to Native American mascots. Student journalist and Our Town Reno reporter Robyn Feinberg joins Prince Nesta to discuss reporting about homelessness, poverty, and gentrification. Robyn has spent the past three years pursuing investigations and street reporting in Reno, Nevada, and also provides her own experiences from recent travels. Prince Nesta has also been reporting for the Our Town Reno street reporting collective. He also provides insights and comparisons from his native country, Kenya. Pet Culture: Why Do Americans Love Their Dogs More than Other Humans? 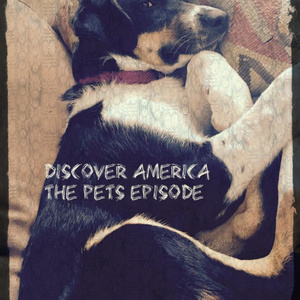 Prince Nesta hosts Jill Vacchina Dobbs, the Executive Director of SPCA Northern Nevada, as he explores America's lovey dovey relationship with their pets, using dogs to get dates, pet health and wellness, effects of dog abuse and unique exotic pets. Kenyans also express shock on America’s pet owners ‘weirdness’. Prince Nesta hosts Mwende “FreeQuency” Katwiwa, a Kenyan queer spoken word artist, immigrant, author, freedom fighter and social justice activist. 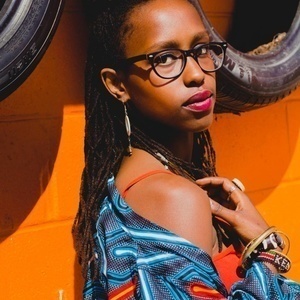 “FreeQuency” performs some of her poems, touching on issues such as LGBTQ advocacy, sexuality, feminism, the Black Lives Matter movement, oppression, Pan-Africanism, Kenyan roots, and she also shares her incredible American journey. 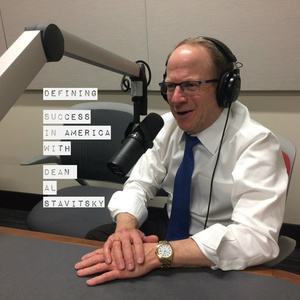 Prince Nesta hosts a one-time country music disc jockey turned Dean of a journalism school, Alan Stavitsky, and the producer of a podcast called Modern Success, Maddie Zhang, as both share views and advice on how to achieve success from different cultural and regional perspectives within the broad American landscape of opportunity. 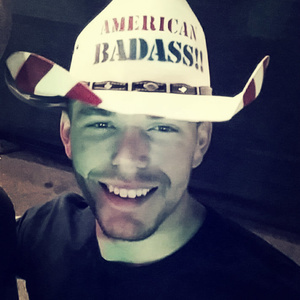 As mass murders continue in the United States at an alarming rate, our host Prince Nesta looks back in detail at the recent Las Vegas massacre, when a gunman opened fire on a crowd of more than 20,000 concertgoers at the Route 91 Harvest music festival on the Las Vegas Strip. Landy Dante Quaill Jr. , one of the survivors, is interviewed on this episode. The October 1st shooting left 58 people dead and 546 injured. Gun control and the use of guns in America is also discussed. 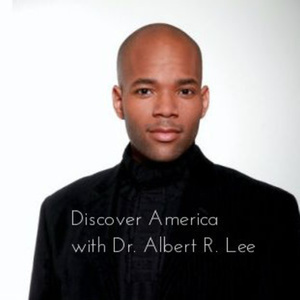 Dr. Albert R. Lee, Assistant Professor of Voice and Opera at the University of Nevada, Reno, talks to our host Prince Nesta about the differences in American and African music cultural identities, musical preferences in the United States, evolutions in jazz music and criticisms of hip-hop. Here is a teaser for the Swahili portion of the upcoming bilingual English/Swahili podcast Discover America with Prince Nesta.